Portland new Mayor Ted Wheeler announced the new City Council bureau assignments, giving himself the Portland Housing Bureau, the Portland Development Commission and the Bureau of Planning and Sustainability. The mayor gave new Commissioner Chloe Eudaly the Bureau of Development Services. 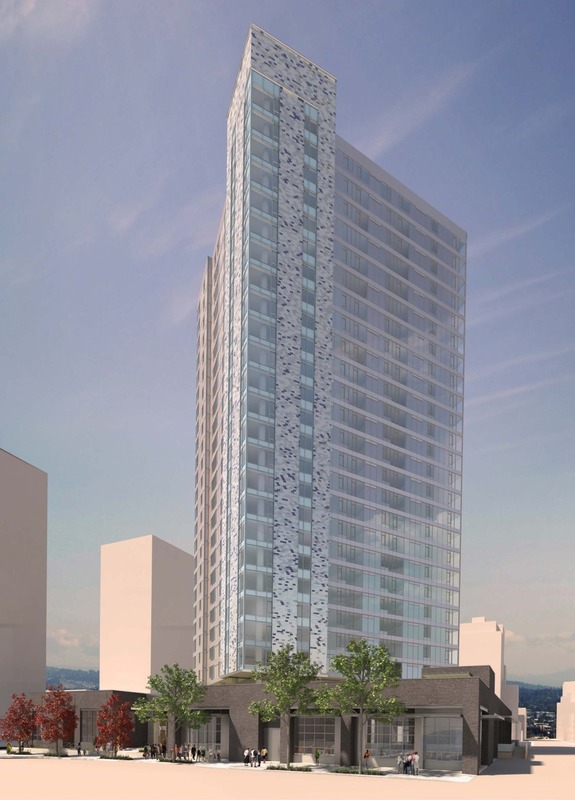 The DJC covered the reaction* from some of Portland’s well known developers. 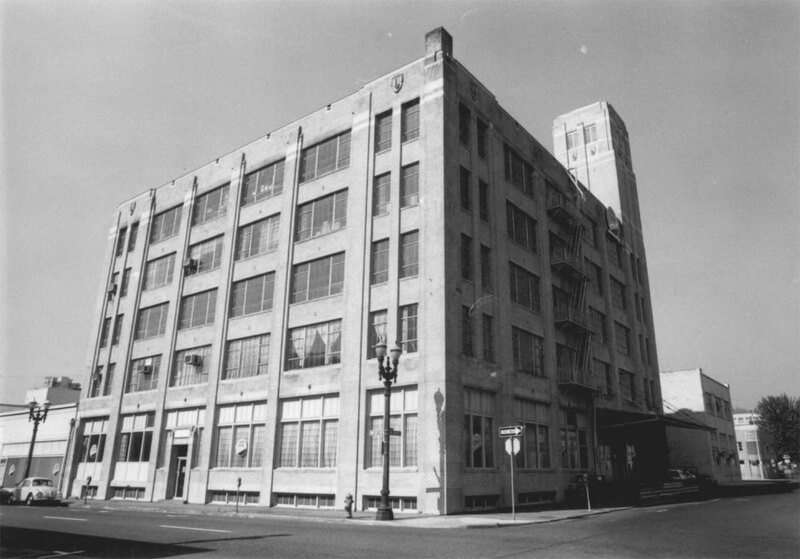 The Portland Business Journal published images of Moovel’s new headquarters inside the renovated Overland Warehouse Company building. Eater PDX reported that Danwei Canting has opened in the 811 Stark building. After 25 years in business, Holst Architecture announced a transition in the ownership of the firm. 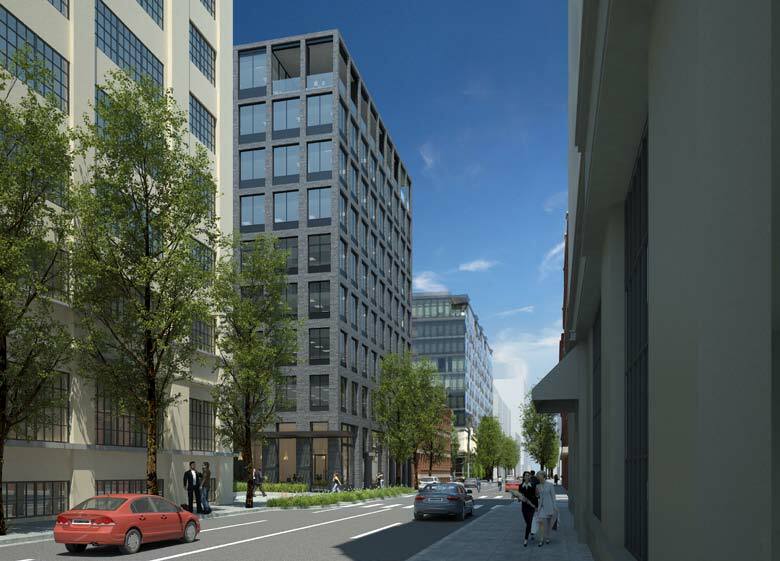 The Portland Business Journal reported on the sale of an office building at 1500 NE Irving St to Swift Real Estate Partners. 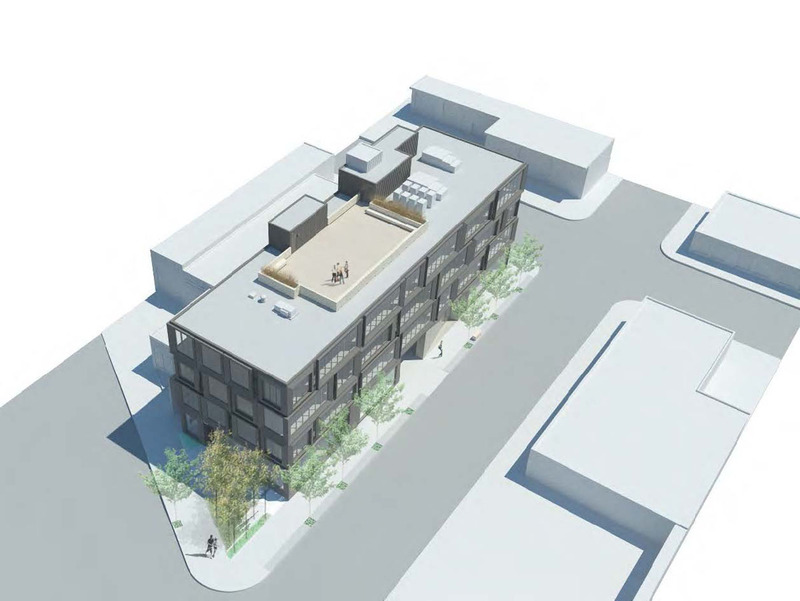 A new four story 60 unit apartment building is currently planned on the site of the building’s surface parking lot. Portland Architecture wrote about the projects that defined 2016, including: the Swift headquarters at 1638 NW Overton St; the Japanese Garden expansion; Portland Art Museum’s Rothko Pavilion; Burnside Bridgehead developments Slate and Yard; the renovation of the former Oregonian building at 1320 Broadway; and many more. 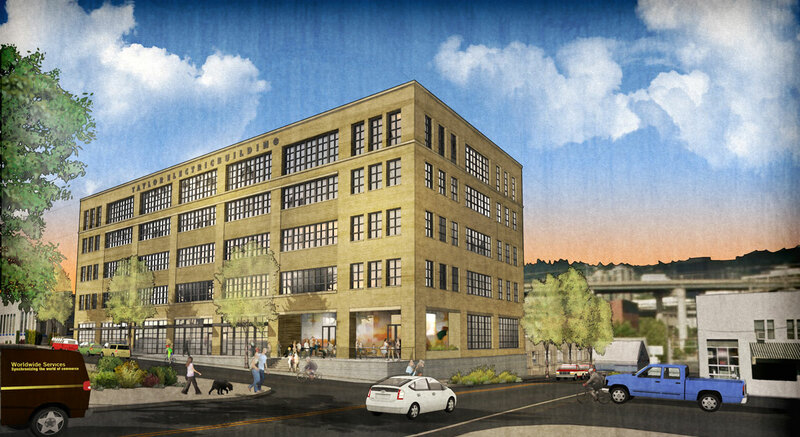 The Business Tribune looked at plans by developer Project^ for the Field Office in Northwest Portland. Portland Parks & Recreation has begun design work for the “North Reach” of the South Waterfront Greenway. BikePortland looked at the different concepts being studied. Pre-Application Conference to discuss a Type III Historic Resource Review to move an existing office building (contributing structure) from current location to within 20 feet of NW 19th. The applicant wishes to establish original lot lines (Lot Confirmation) and move some of the lot lines (PLA) to create two separate lots. 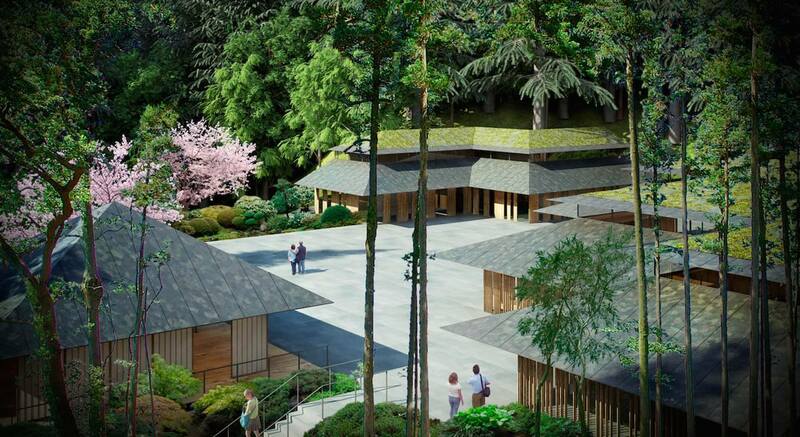 The exisitng building will be located on a 4,355 sq. ft. lot and the other lot, 12,145 sq. ft., will be developed with a new 54-unit residential building. The site is within the Alphabet Historic District. Thirteen row homes and one existing home. Four story multi-family apartment building with 70 units. Oliver Station – New Development 4 &5 Stroy [sic] mixed use and 130 residential unit development over 2 blocks, with 150 parking spaces. 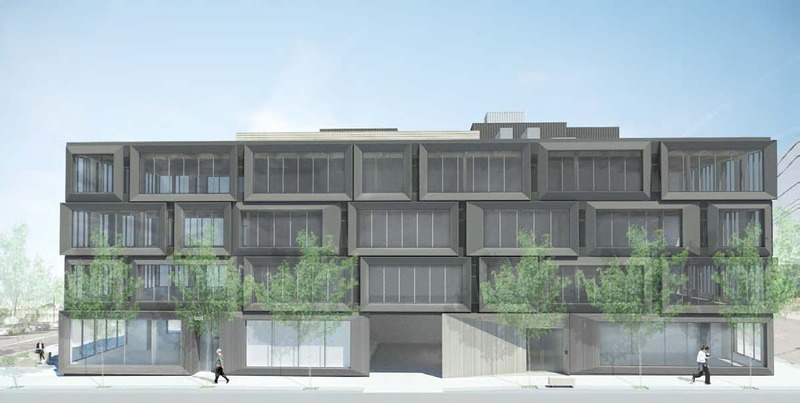 Design Review with 5 modifications requested for a new ambulatory care facility on Block 29 and a new mixed-use structure on Block 28. Skybridges to connect buildings. Small mixed use building with retail, private parking on grd floor for the owner. Apartments on second and third floors and owner’s residence on top floor. 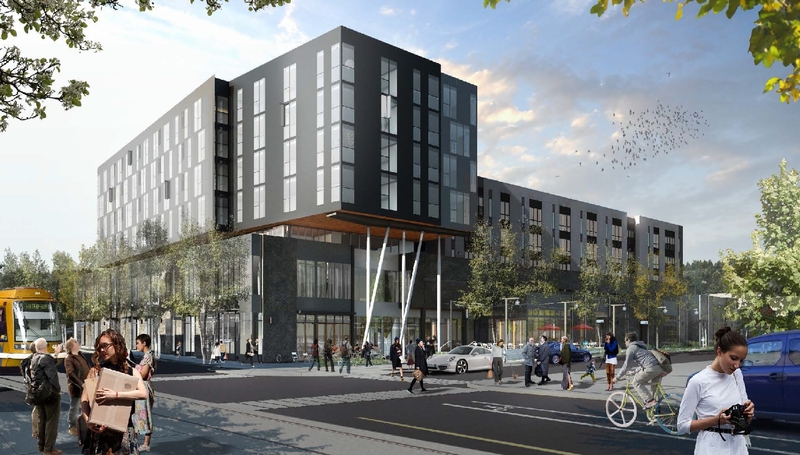 Pre-Application Conference to discuss a Type III Design Review for a 6-story, 146-unit residential project with a small ground-level retail space, 93 parking spaces and 231 bike parking spaces.